It was like deja-vous for Mid Week golfers on Wednesday as Sue Aurisch won for two weeks in a row, with 42 points off her new handicap of 37. Fifteen men and seven ladies contested the gender contest which continues over the summer. Second on the day and men’s winner was Michael Spagnolo on 39 points on CB from Bill Dredge third in the gender competition. Norman Cole off 27 was third for the men and fourth overall with 37 points. Sue scored 20 points for the girls, while the boys with 2nd, 3rd and 4th plus the team average earned 22 points. Current totals are Men 129 and the Ladies 162! The Murrindindi Masters continues at Eildon GC on Saturday 14th January. Names for entries need to be passed onto Gary Pollard by next Saturday. 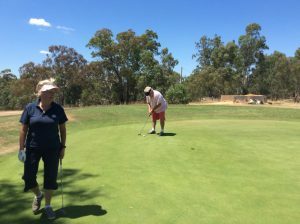 Places for Merimbula golf week are still available for anyone interested in playing during the last week of March. 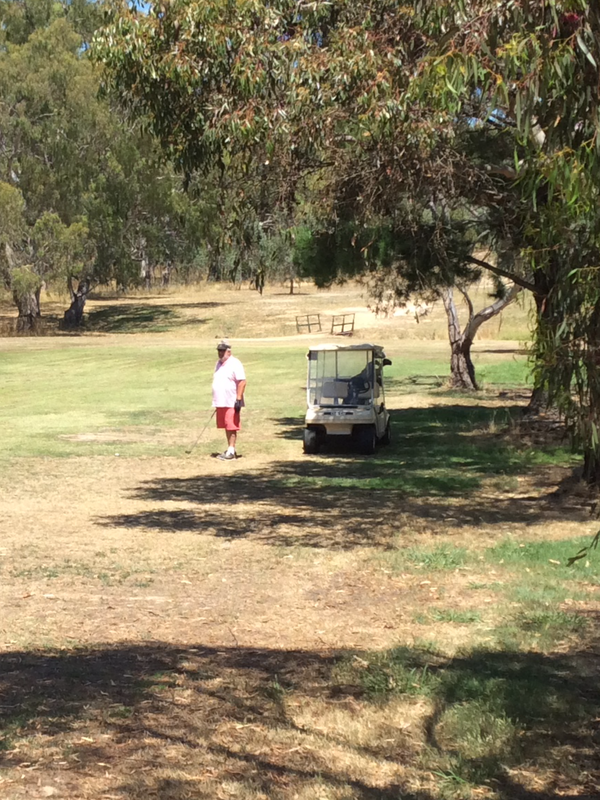 Golf available will be Tura Beach – Monday, Bermagui – Tuesday, Eden – Wednesday, Bega – Thursday, Merimbula – Friday. Play all or some days. There are over 20 going at this stage.